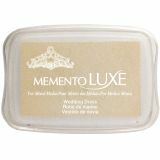 Memento Luxe Full Size Ink Pad - TSUKINEKO-Momento Lux Full-Size Inkpad. This inkpad features a vibrant and rich color that will look great on a project involving paper, fabric, wood, leather and much more. This package contains one 4x2-1/2 inch inkpad. 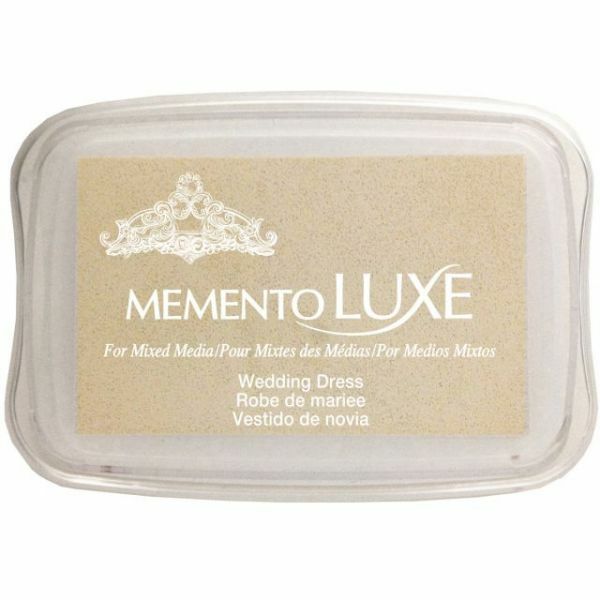 Available in a variety of colors, each sold separately. Conforms to ASTM D 4236. Imported.